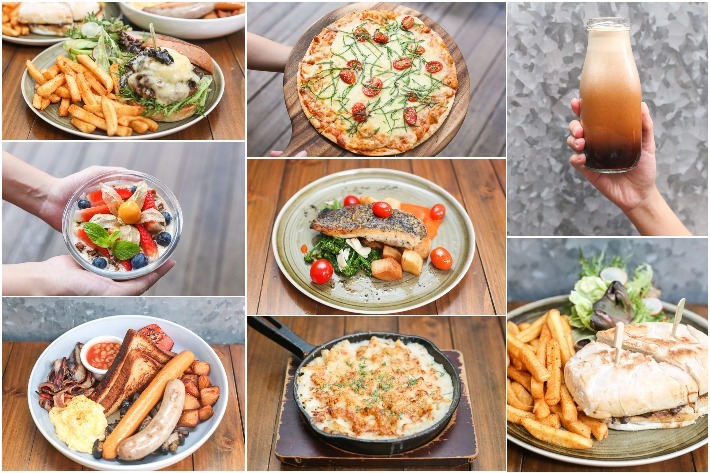 A well-known gem for quality brunch item and strategic location near Somerset MRT station, Oriole Coffee + Bar has recently expanded their menu and upped their game in the local cafe and bar scene. Whether it is gourmet coffee that you are craving or alcohol for you to indulge in during a night out with your friends, Oriole Coffee + Bar posits as one of the best spots in town for you to have a meal at and chill out. Founded in 2008, this diner has an interesting concept as it transforms from a hipster cafe during the daytime to a snazzy bar by dusk. We’ve been frequenting Oriole Coffee + Bar since its opening and we have to say that their food and coffee are consistently good—if not, getting better and better over the years—and it is one of our favourite cafes in Singapore. From now until 31 May 2018, diners who spend S$35++ with Mastercard are treated to Oriole Coffee + Bar’s signature Har Cheong Gai at only $1++! Do note that the promotion is only valid from Monday through Friday, 11am to 3pm, excluding eve and day of public holidays at the Pan Pacific Serviced Suites Orchard outlet. Looking for something new besides the cluster of food establishments along Dempsey Hill? Carrotsticks & Cravings is a cafe and cooking school in the Dempsey neighbourhood that is helmed by Terri-Anne, a Melbourne expat who is passionate about creating healthy recipes that do not compromise on taste for her family and friends. Guests can expect to dine on superfoods and other healthy dishes inspired by the owner’s family, friends, cookbooks and travel experiences. The all-encompassing breakfast and brunch menu includes vegetarian, gluten-free, dairy-free and nut-free options. Yes, this is a new place that will please all the health junkies. Nestled in an enclave of cafes in Tiong Bahru, Merci Marcel is a chic French café that took over the premises of the now-defunct The Orange Thimble. 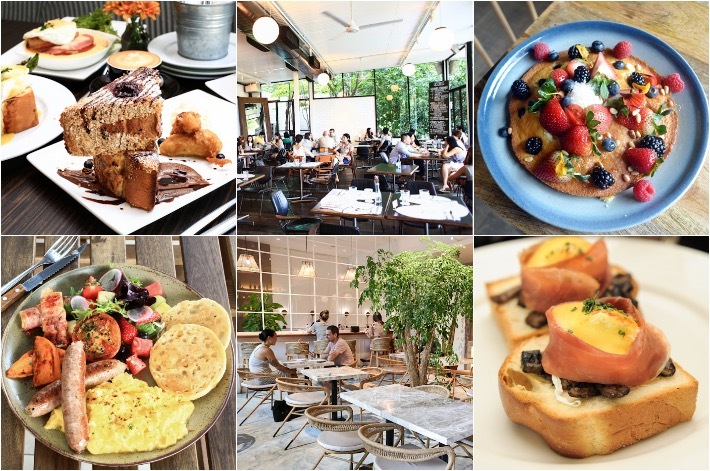 Located right next to Tiong Bahru Bakery, the café operates as a brunch spot in the day and transforms into a casual bar at night. With a variety of French bakes and mains features in their daytime menu and an even larger assortment of hot beverages and alcoholic drinks, Merci Marcel is the perfect place for a gathering with friends or a romantic date with your other half. Here’s a peek into what you can expect from this enchanting Parisian-style cafe in Tiong Bahru. 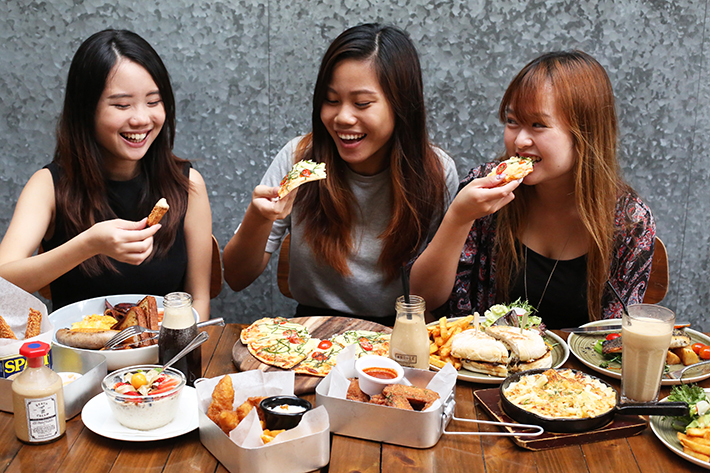 In Singapore, having brunch is our favourite activity over the weekends. You get to laze around in bed a little longer, take your time to get ready and then head out to a beautiful restaurant or cafe for a hearty meal. Oh yes, nothing feels better than a weekend brunch indulgence. As brunch is now a popular dining trend that is unlikely to die out anytime soon, F&B establishments today are placing more emphasis on creating the perfect brunch experience for their diners. This increase in competition means that Singaporeans are given endless, unparalleled options to choose from. 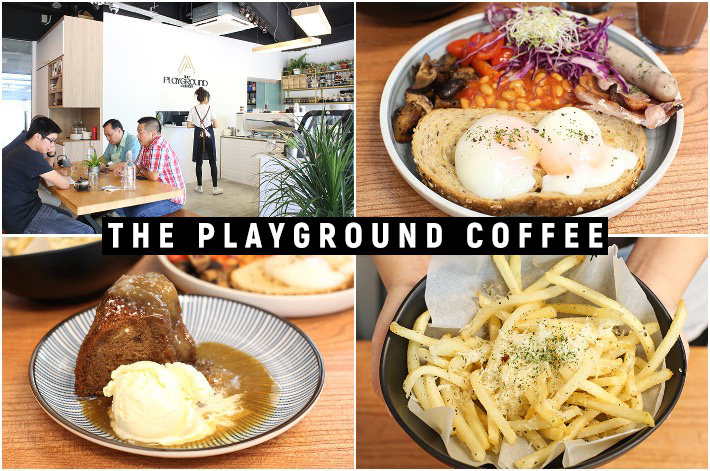 We have good news for those who live in the west of Singapore—a new cafe has started operations at Nanyang Community Centre. Yes, that means another place for residents and students to chill at other than Archipelago Creamery. 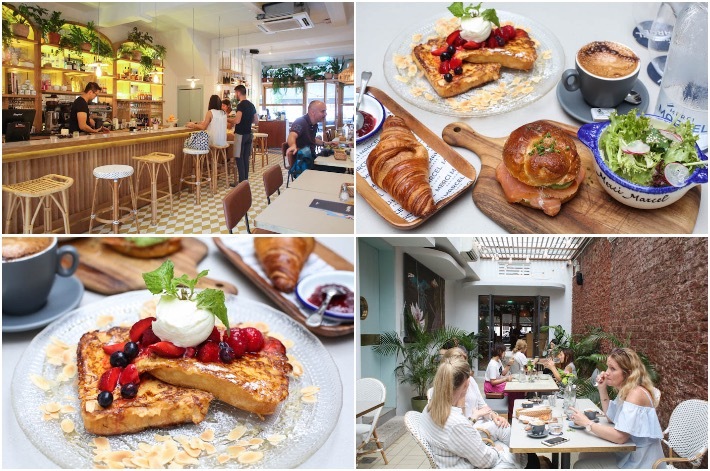 Opened by the folks behind the successful The Tiramisu Hero, Butter My Buns at National University of Singapore’s University Town (UTown) brings wholesome cafe fare to the West of Singapore. 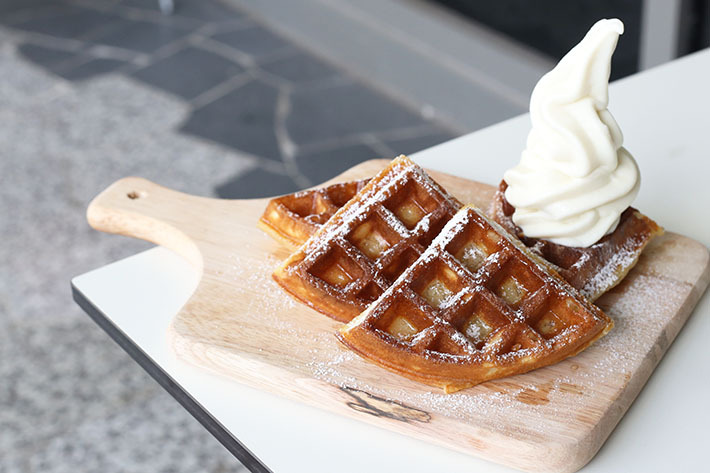 This new concept – Butter My Buns (yes, it is a cheeky name) – serves D.I.Y all-day breakfast sets, waffles and more. The feeling of breaking open a semi-cooked egg yolk is almost unbeatable and is every foodie’s guilty pleasure. Admit it – most of us are big fans of eggs and even bigger fans of the versatility of this tiny, yet wonderful treasure chest. An egg can add wonder to just about anything. An onsen egg on a warm bowl of ramen, poached eggs on toast or perfectly scrambled eggs that melt in your mouth; we love them all. We have decided to put together this list of the best #EggPorn dishes that taste as good (or even better) than they look. 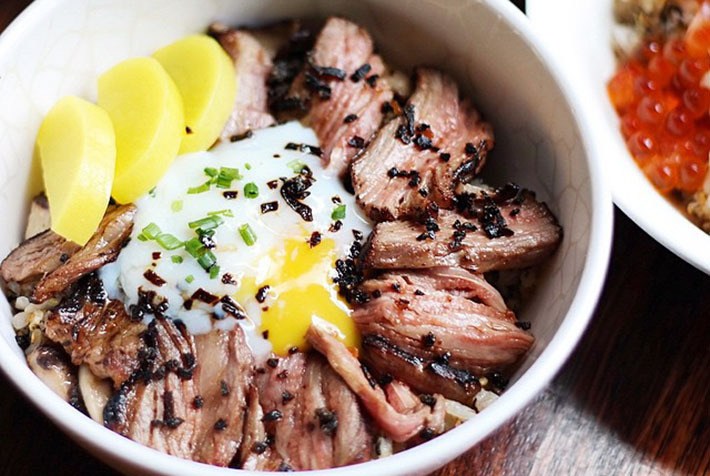 Here is our pick of the 10 Most Photogenic Egg Dishes in Singapore. Breakfast is always a motivation to get out of bed, especially for weekends. While brunch is arguably Singaporean’s favourite meal of the day, and while I like my eggs, French toast and pancakes, I also love going to the hawker centres in the suburbs and neighbourhood for my local breakfast fix. In Singapore, we are really spoiled for choices when it comes to cheap and good hawker food. 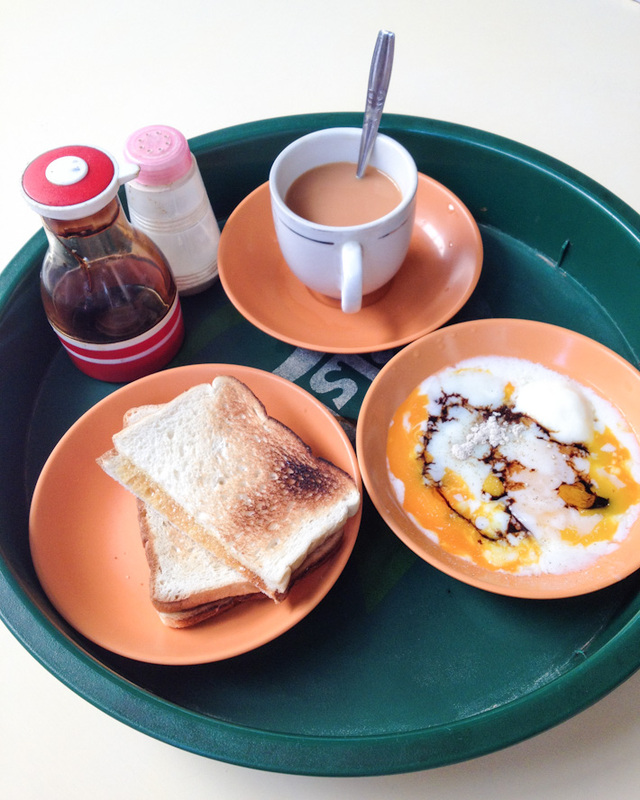 Here are 7 of the cheapest Singapore’s local hawker breakfast options.